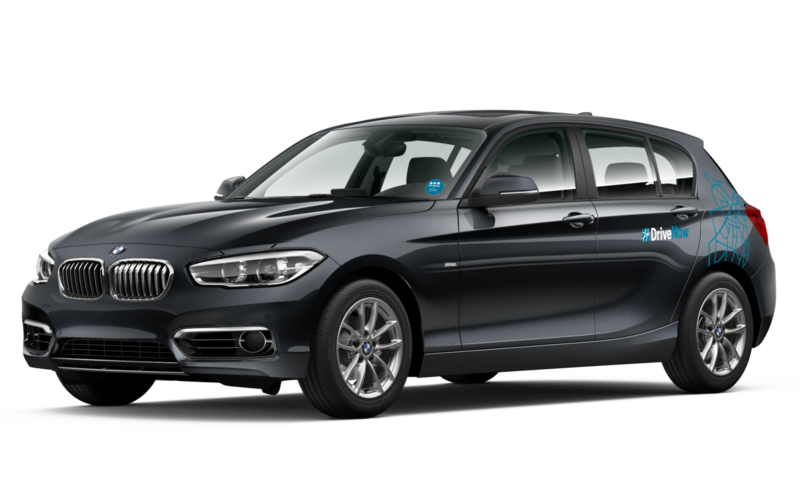 Join DriveNow Car Club | Register Online Today! Register now for £ 9.98 incl. £ 20 credit. Please select the country in which you have your normal residence.